As parents, there are some things that cannot be explained. These every day mysteries can leave you confused, exhausted and baffled. The world is a bewildering place and these every day parenting mysteries just go to show that crazy things happen right in front of our eyes. 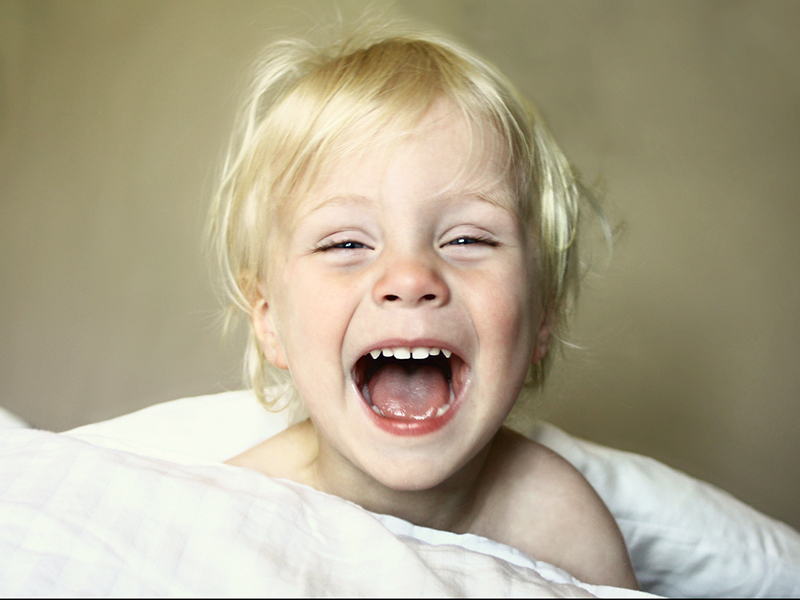 The problem: Your child has been yawning all day. He's too tired to eat dinner. He's too tired to have a bath. He's too tired to help clean his room. But at bedtime he's wide awake, bouncing off the walls and demanding 16 stories. The theory: Children have two personalities living inside them. At 7pm the 'night child' comes out to play. And 'night child' doesn't sleep.